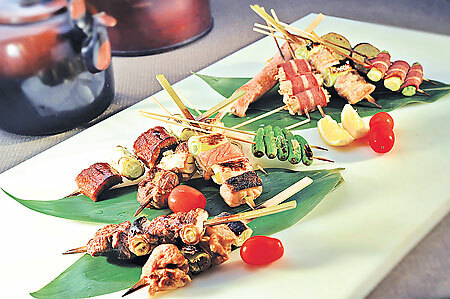 Japanese food has become increasingly common in Singapore. It found a place for itself in every shopping mall in Singapore and in every palate of the average Singaporean. The challenge is to be creative and stay afloat of current trends and beat it, something we found optimized at Sumiya. Sumiya went through a major revamp recently, choosing to turn their rooftop restaurant into a fishery port inspired establishment. Proud fishermen memorabilia and traditional Japanese toys dot the place, livening up the lofty place. It felt as if the dishes served were straight from their fishing haul! The first dish made me raise a brow. For a minute the place felt like your regular steakhouse, except that instead of serving a mean steak, they serve a shapely tuna. 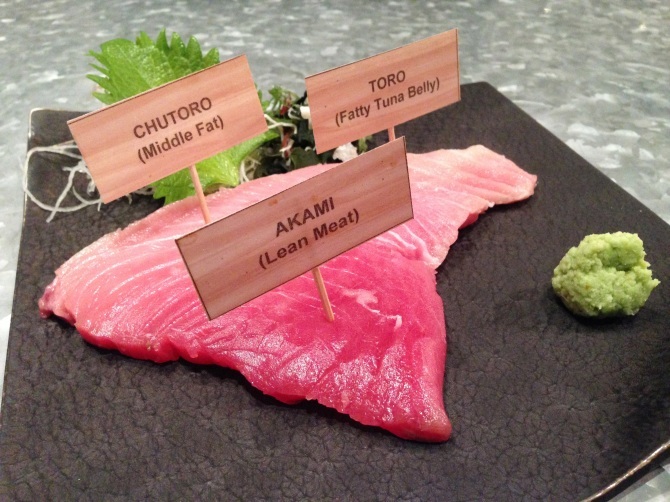 The best parts of the tuna lies in the Chutoro (middle fat) and the Toro (fatty tuna) but as a suggestion, always start with Akami (lean meat) so that you would be able to slowly savor the heightened quality as you proceed to the next part of the meat. The Akami was slightly tough and more raw than the other portions of the tuna. My choice pick is the Chutoro – it was soft and chewy, remarkable when lightly dipped in soy sauce. The Toro tasted nothing too different from the Chutoro. The dish most value for money has to be their Signature Kaisen Mori. The exact offerings of the dish changes day by day as the kitchen will put together the freshest ingredients they have on that day for your individual Kaisen Mori. Come on a good day and you will get five types on sashimi instead of three! My pick here would be the Sweet Amaebi Prawn. The shell slid off easily and the flesh had encased a sweet, savoury flavour that oozes into your mouth upon a bite. The salmon and scallop were incredibly fresh and generously cut. 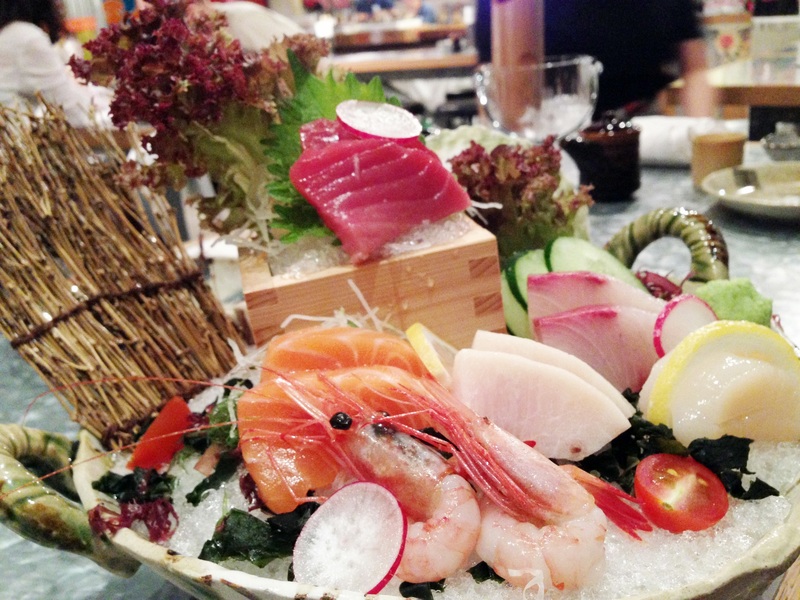 Nothing complements sashimi quite as well as warm, soothing soup. I always had a distaste for miso soup because it is often too salty and overpowering. I was lamenting about my miso woes when I was told that the Tin Can, a fond term for their Mixed Seafood Value Can, would have a soup base that I might find to my liking. I have not found a dish where the soup outperforms the accompanying ingredients but this one took the cake, or the can! 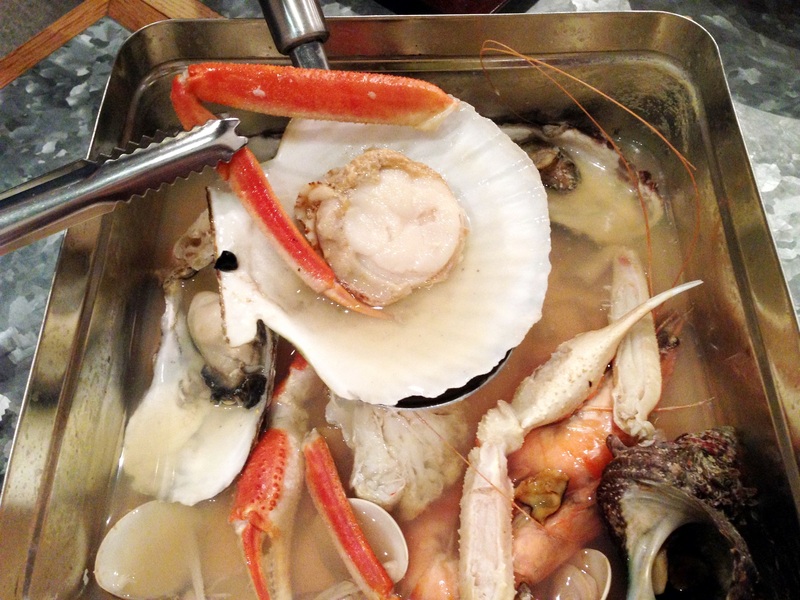 Each spoonful was utterly core-warming and packed with a variety of appetizing flavours from the snow crab and oysters.